Christ Kitchen mixes transform ordinary home-baked cookies into extraordinary treats by lacing them with everyone’s favorite candy, M & M’s! 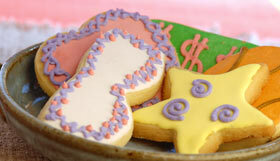 We promise your cookie eaters will be impressed. 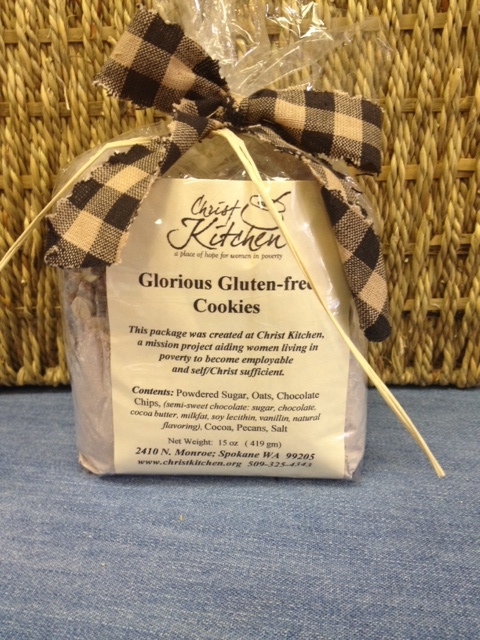 Our cookies are packaged in unique CK gift boxes, so buy a selection of them.